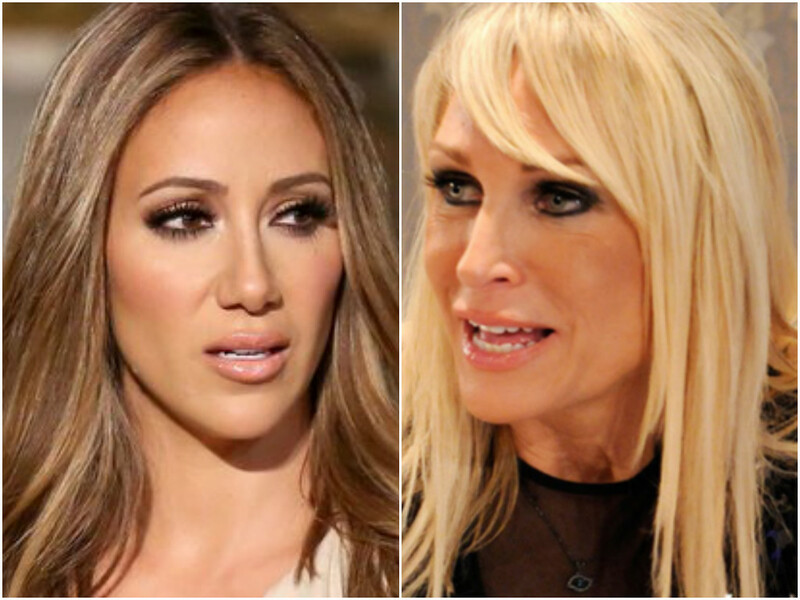 Kim DePaola is reacting to Melissa Gorga's comments she made about her in a recent interview. Last week, the Real Housewives of New Jersey star shut down rumors that Cake Boss Buddy Valastro is a partner in her recently re-opened Envy Boutique. Gorga believed Kim DePaola was partially behind this rumor and that DePaola was “obsessed with” her. DePaola reacted to Gorga's accusations and had a lot to say, including claiming that Gorga copies everything she does. What are your thoughts? Are you #TeamKimD or #TeamMelissa? Sound off in the comments below.